BabyBoardy Blog: Oh how cute! It's pretty sad when you get excited about a doing a load of washing hey? 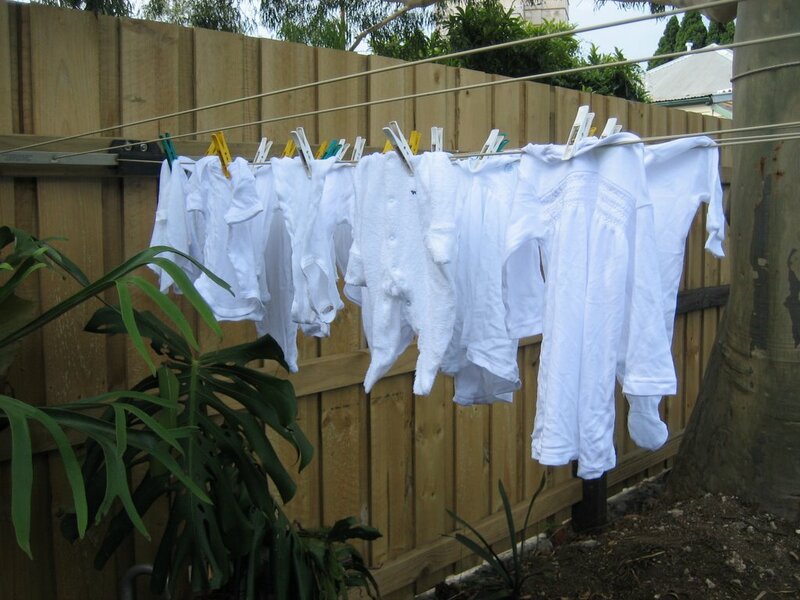 (They say it's a good idea to wash everything before first use, to remove manufacturing/packaging chemicals).